Have a bridal shower? 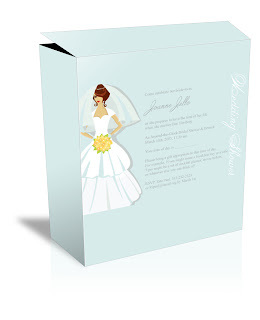 Need a bridal shower invite? Consider this one. Ready to print with crop marks. Just don't forget to tweak the words.